Let's get a good handle on what this environment looked like, and what it was currently at the time of this error, as this information is key. This organization had Hybrid Exchange setup, but all the mailboxes were homed in Exchange Online. They had also been using Skype for Business Online exclusively; there was no on-prem Skype for Business infrastructure. 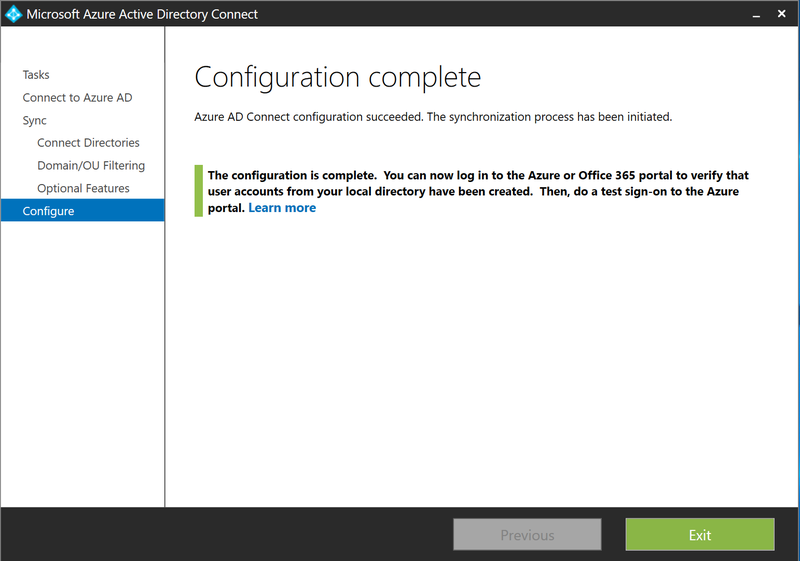 Lastly, Azure AD Connect was properly set up, and syncing without errors. All good and pretty! 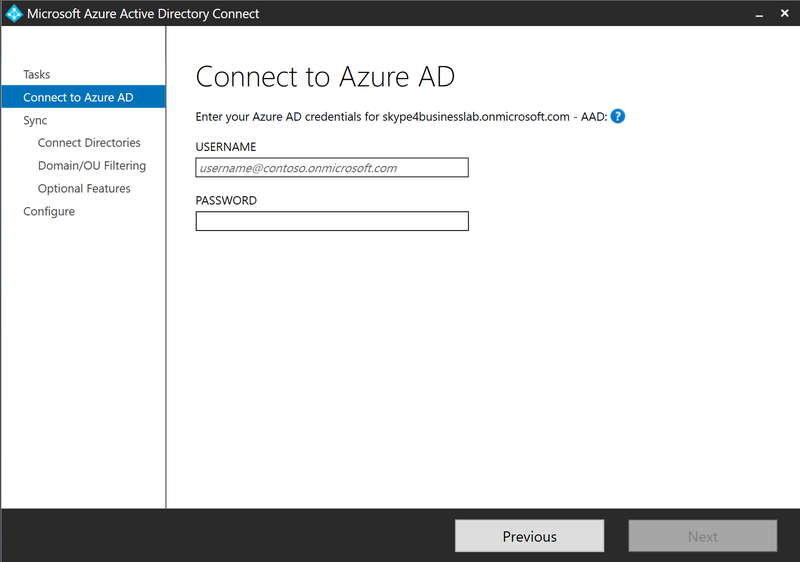 Now, the goal here was to implement an on-prem Skype for Business deployment so that users in a particular geography could use the on-prem voice infrastructure. 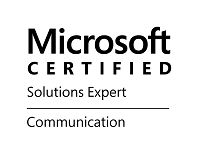 The plan was to implement the on-prem infrastructure, configure Hybrid for Skype for Business, and then move the users in this particular geography to the on-prem infrastructure while leaving all other users in the Online environment. Everything up to the step in which users are moved to On-Prem worked fine. So, Hybrid was configured, the on-prem environment worked well on its own, and the Online users were registering through the on-prem environment without a hitch. Why then, could we not simply move the users to the on-prem environment? Looking at the above error, the complaint seems to be centered around a problem with attributes. Ok, first thing, go back and ensure that your Azure AD Connect configuration is syncing successfully. 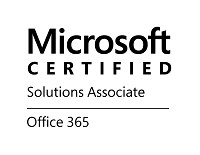 A quick look in Office 365 Admin Center verifies that the sync is happening at regular intervals, and happening successfully. Next, lets go to the actual AADC server, and make sure that the attributes for Skype for Business are all syncing successful...WAIT!!! 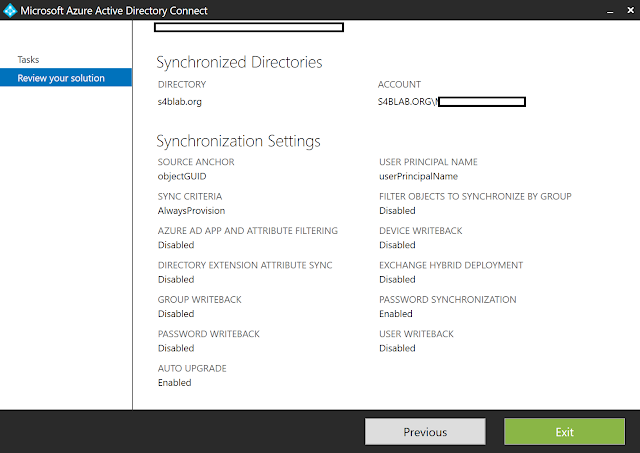 Of course the Skype for Business attributes are not syncing! Remember, AADC was setup and configured to sync BEFORE the on-prem Skype for Business infrastructure was ever in place! 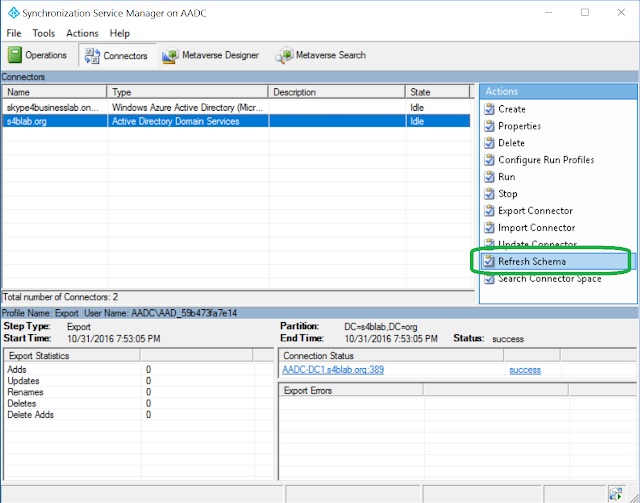 Remember, one of the first things we do when installing Skype for Business Server 2015 is to extend the Schema so that all the new Skype for Business-specific attributes will be present within AD. 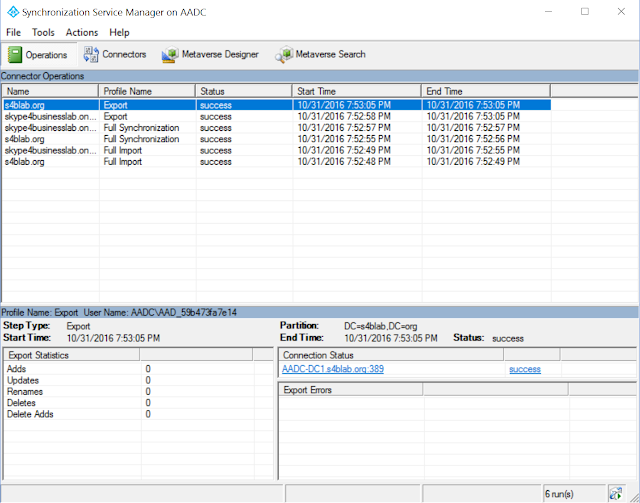 Since AADC was installed and configured before this Schema Extension took place, AADC is not aware of these new Skype for Business attributes. 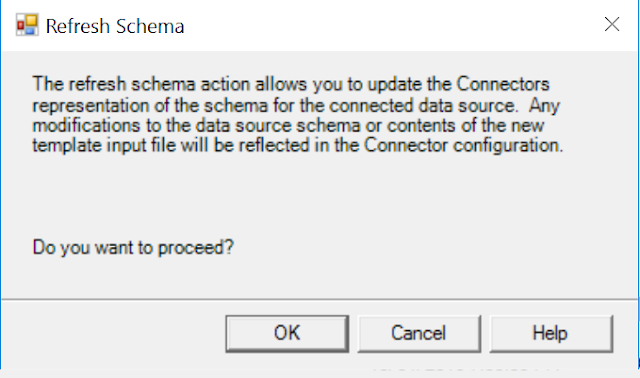 As you can see below, the Schema's are compared, and in the case of my test lab, there were no Schema updates, but in the scenario described in this blog post, you will see the Schema changes that were detected. 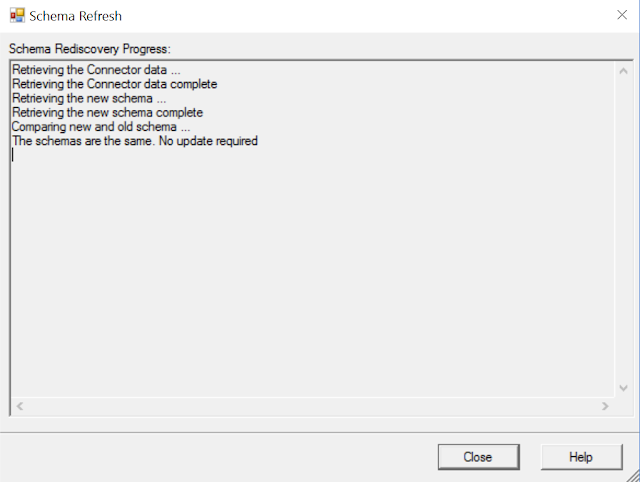 Ok, once I updated the Schemas I waited for the next sync to occur from AADC, to make sure all the new attributes were synced to Skype for Business Online. However, after waiting for the successful sync, and trying the Move-CsUser operation once again, it STILL failed! Well, if you didn't guess it, welcome to the club. 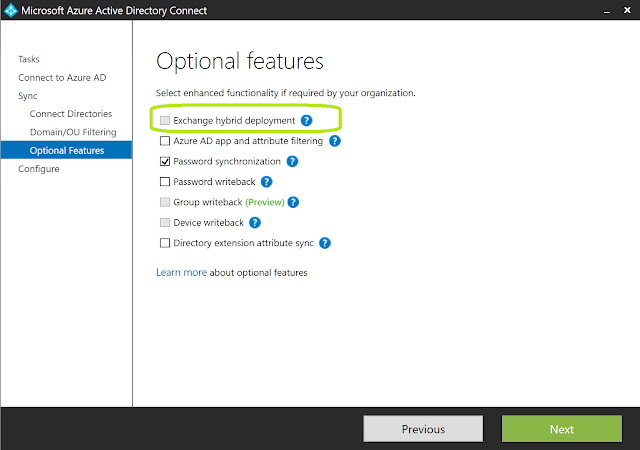 It was the fact that Exchange Hybrid Deployment was disabled! Yep. EXCHANGE HYBRID. 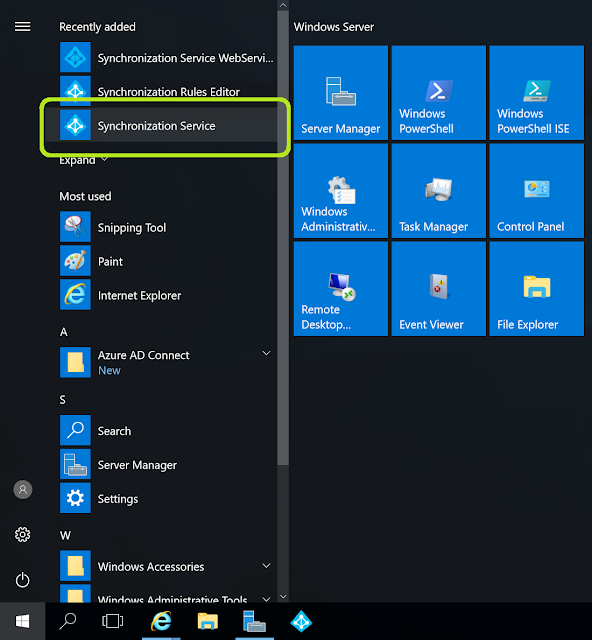 Of course, I argued that this shouldn't matter, as this should be for Exchange Hybrid settings; there is no checkbox for Skype for Business Hybrid. At this point, the tech acknowledged that even though this field is labeled as "Exchange", it actually pertains to the environment as described above as well. Unfortunately, there was no technical documentation to back this up, at least that he knew of, but at this point I figured, "What the heck, what will it hurt to try it at this point?!" 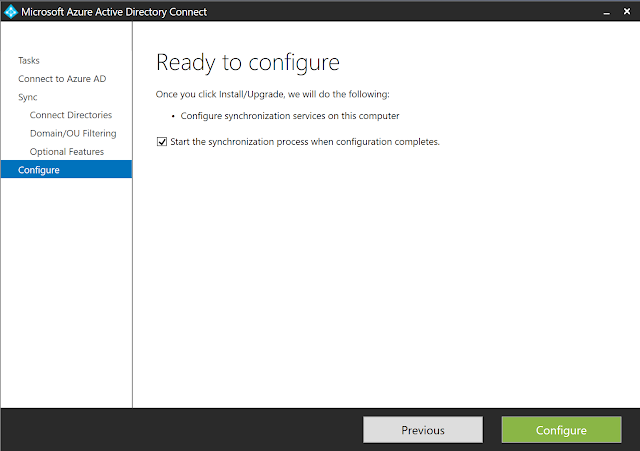 Hitting Previous in the Azure AD Connect GUI, I then clicked on Customize Synchronization Options, and then Next. When the configuration is complete, just click Exit, as seen below, and wait for the synchronization to finish. Depending on the size of your environment, the synchronization could take a while. I want to say it took at least 15 minutes to re-sync an environment of about 1,400 people with all the new attributes. 2. 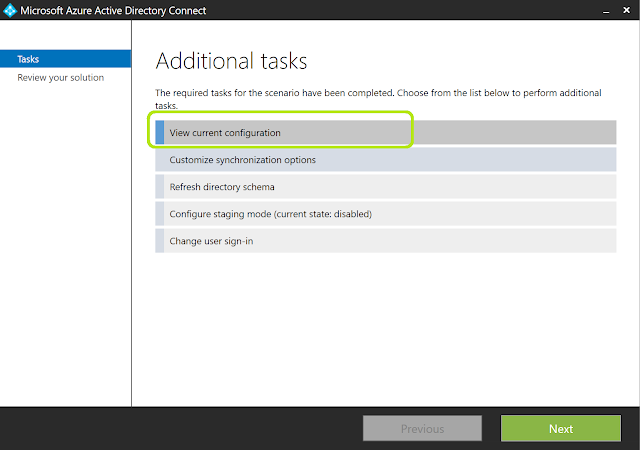 Enable Exchange Hybrid Deployment checkbox. 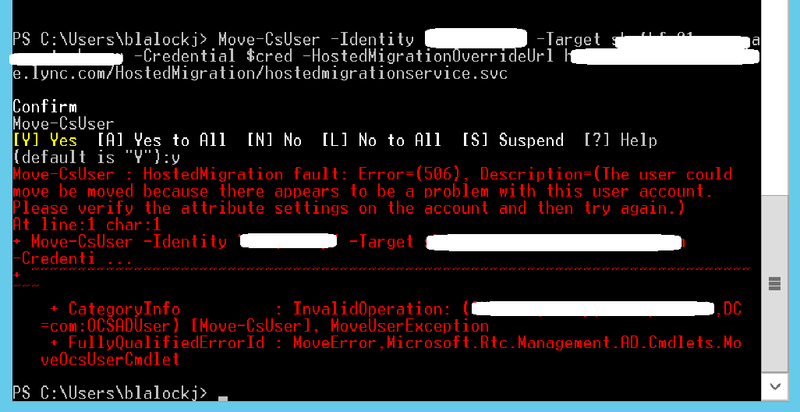 My SfB environment is similar to above article's .i have done the configuration steps mention above but still same error occurrs ("Move-CsUser : HostedMigration fault: Error=(506).") 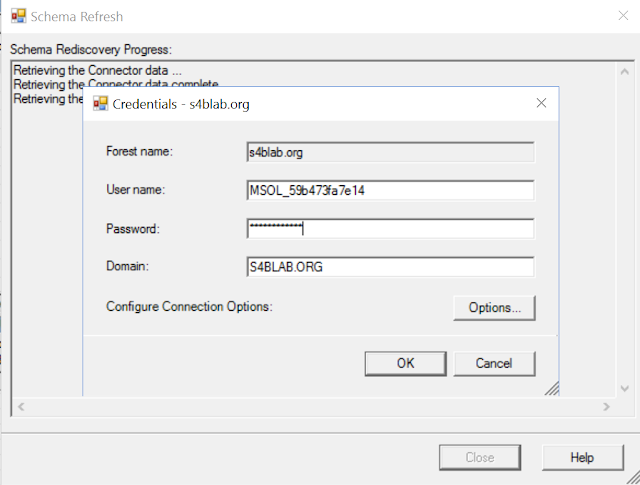 when user move from on-perm to sfb online.Please assist.